The world of virtual currencies is not immune to the scrutiny of Uncle Sam, and though the laws may vary by country, in the United States, your corporation does need to be aware of the laws regarding cryptocurrency transactions, and this extends to ICOs. While these various modes of payment do not originate with the government, the IRS understands, nevertheless, that they are given in exchange for goods and services and that they can also be kept as an investment. Furthermore, these monies are used to express a certain value, whether stored over time while potentially increasing in worth or spent as a unit, allowing them to function similar to fiat currencies. When these tokens possess an equivalent that can be calculated in legal tender, they are then referred to as ‘convertible’ virtual currency. A list has been created which contains the names of all coins which fall under this category, and it is continually updated. Corporations can access this document and more information about it through the FinCEN under ‘Guidance on the Application of FinCEN’s Regulations to Persons Administering, Exchanging, or Using Virtual Currencies’. An important distinction is that such coins have the ability to be traded for dollars, Euros, or any other type of money and that they can also be used in real-world situations, as this will create tax consequences which the IRS will be interested in. ICO stands for initial coin offering, and it is meant to be a means for a startup to generate significant amounts of cash by opening their company up to investors. This is typically done by creating a new type of cryptocurrency that will work in tandem with the products and services offered by their company. The business will craft a white paper and will inform those in the crypto community of their intentions of going public. New coins will be given to those who buy into the company, potentially increasing in worth. It is not unheard of for firms to gain access to millions in a short time frame, with some earning hundreds of millions and even billions. 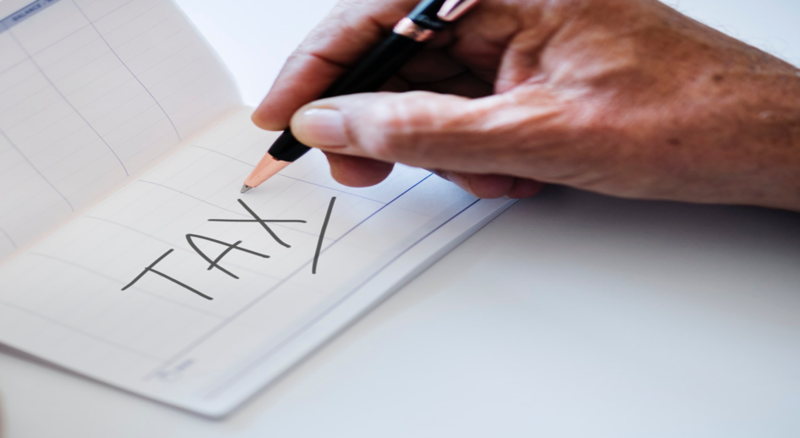 That said, it is important to understand how this will impact taxes for everybody, and this article, of course, is not intended to act as a substitute for advice from a tax professional. IRS guidelines state that virtual currency is considered to be property, meaning that the procedures that apply to the former will also apply to the latter. When dealing with simple business transactions that could cause either gains or losses, these figures can be federally taxable under current U.S. laws. Publication 551, The Basis of Assets, details the various circumstances under which a person who receives cryptocurrency would be tax liable. This tends to happen when a person receives coins as payment, and taxes are determined on the basis of the fair market value of the currency. More information on this can be found in Publication 525, entitled, Taxable and Nontaxable Income. Gains on virtual currency can also be taxed based on increases of the fair market value. This is tackled more in depth in Publication 554, entitled, Sales and Other Dispositions of Assets. By the same token, losses can also be deducted. Capital assets are considered stocks, bonds, or other properties determined to be investment properties and instruments. An expert can tell you for sure if your coins given as shares in a company are capital assets, but if so, both gains and losses are of interest to the treasury department and must be included in your income tabulations at the proper time. AI Capital Advisors can help your firm with its presentations and with developing its capital raise structure. Our aim is to provide you with a framework to help you achieve the best possible valuation. We invite you to reach out to us with any questions you may have, and we look forward to serving you.